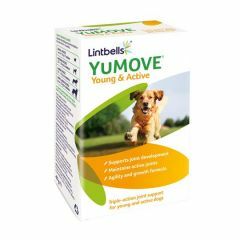 YuMOVE Young & Active Dog helps support recovery after exercise and helps growing dogs and canine athletes to stay on top form. 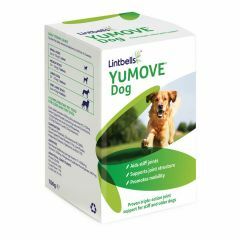 YuMOVE Dog are the first triple action joint support tablets for your dog. 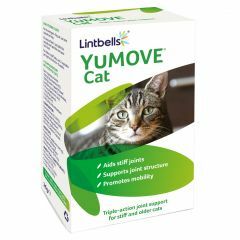 They provide all the key nutrients required to help support healthy joints in one supplement, and are made from all natural product.